drive more B2B traffic to your website. Get Your FREE B2B SEO Consultation! 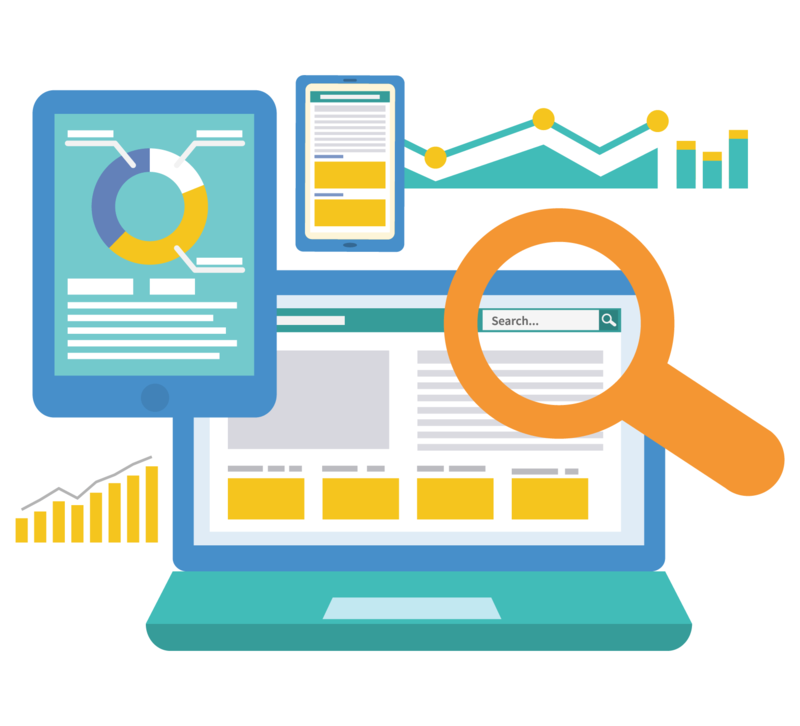 Organic search traffic has always been the holy grail of any B2B online marketing campaign. It is the best form of traffic you can send to your website, it builds brand awareness, and it increases your authority. On-Page SEO is not (just) for search spiders. Good optimization will boost your ranking in the search engine results and make sure that people stay on your site long enough to make a purchase or fill out a contact form. You deserve to work with a team of SEO specialists who look at everything, from code to content to usability, and who communicate their recommendations to the people in charge of your website on a regular basis. SEO best practices give you the opportunity to turn your website into a lead-generating machine by driving relevant B2B traffic and increasing brand awareness. Whichever industry you’re in, if you have a highly relevant website and create engaging content, your company will reach the top spots on the search engine results pages. do you want to drive organic B2B traffic to your website?